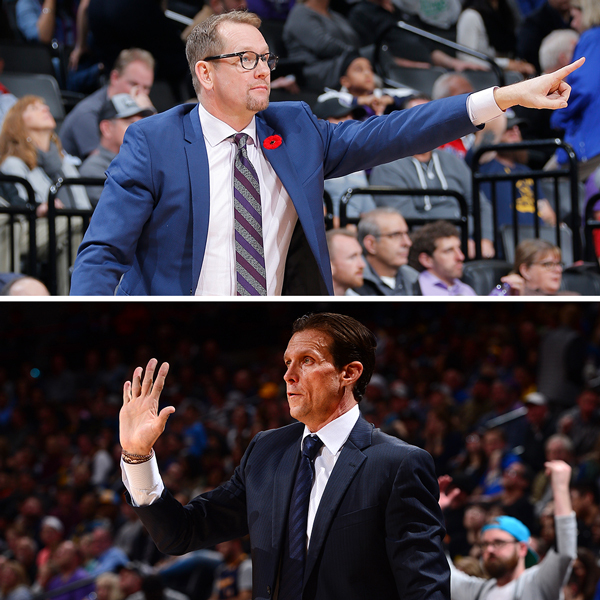 Quin Snyder and Nick Nurse had coached against each other before. There just weren’t that many people around to see it. “One of my favorite things about the D-League was going on the road and losing and not having to talk to anyone after the game,” Nurse added a few minutes later with a laugh. On Monday night, Snyder’s Jazz and Nurse’s Raptors squared off at Vivint Smart Home Arena, an early season clash between two teams with playoff aspirations. But before either coach had taken the reins of an NBA team, he proved his worth in the minor league ranks.